Gordon Services Property Maintenance, LLC. 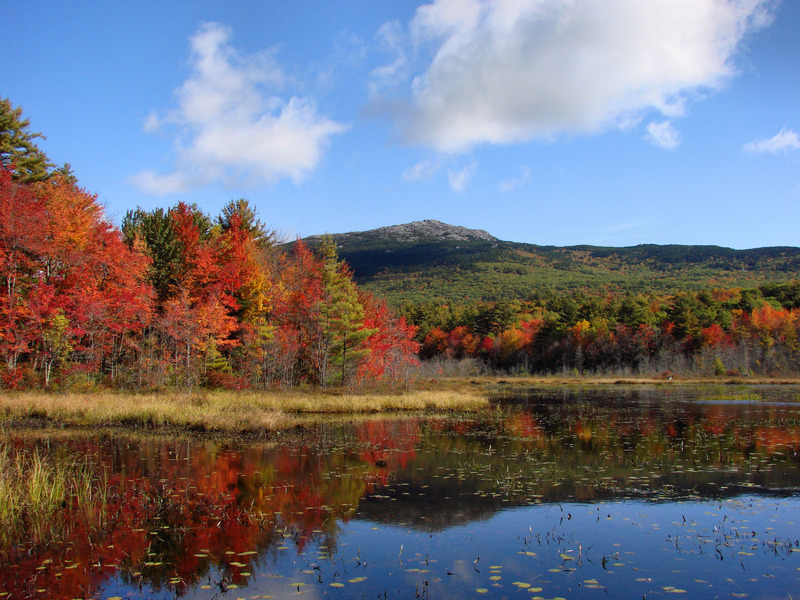 We service the greater Monadnock Region. Contact us for a quote on what you need today! We’re live on Facebook and Instagram! Connect with us! Talk to us today about regular lawn maintenance and care for your home, business or property. In addition to mowing and weed-whacking, we offer spring and fall cleanups (including leaf removal). We service Jaffrey, Rindge, Peterbough, Dublin and more! Our extensive fleet of trucks and heavy equipment is some of the best in the area. When combined with our knowledgeable crew, you have service that’s second to none. 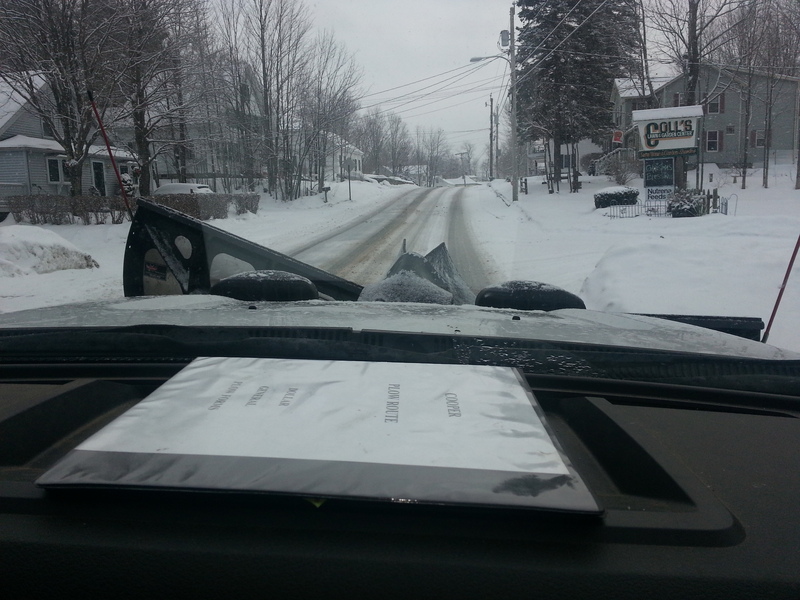 Make sure to talk to us about plowing, sanding, and salting. We also offer liquid ice melt alternatives that are less harsh on the environment. We can remove standing/downed trees, shrubs or stumps. We also have a chipper and can cleanly remove any debris. Whether its a whole area to clear, or just one or two trees, give us a call! Let us build you a walkway, patio, or pond! We can work with you to create a landscape at your home or business that is sure to impress! Our team can install pavers, brick or even stamped concrete. Let us know what you’re looking for, or we can help guide you! Our landscaping doesn’t stop at your lawn, we can handle the big jobs too! If you need excavation work, holes dug, site preparation, etc, we’re your guys! We can also install or prep driveways. Let us move your equipment or other large items. Due to our large inventory of heavy equipment, we’re experienced in heavy equipment management. We can also help you with house clean outs, moving etc. Let us know! We can start projects or finish ones you’ve started. Over our tenure, we have done the site work, prep and rising on barns and sheds. Let us help with your job, large or small. 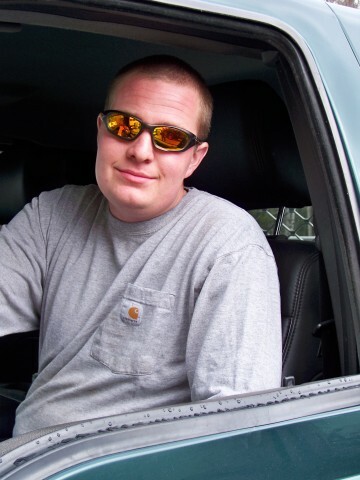 Cooper Gordon, crew manager, is a certified Water Distribution operator in the State of New Hampshire, and is certified in irrigation systems installation. Our team can help you install a system to keep your lawn looking green all year! Gordon Services now offers full service Fertilization in addition to our full line of lawn care. Add irrigation for the ultimate setup! We can help with all of it! Features include an all granular application, crabgrass control, flea and tick control, and more! See some of our work on Instagram! Cody Gordon, Owner, is a 2009 graduate of Conant High School. He has a strong work ethic and loves to work outside. 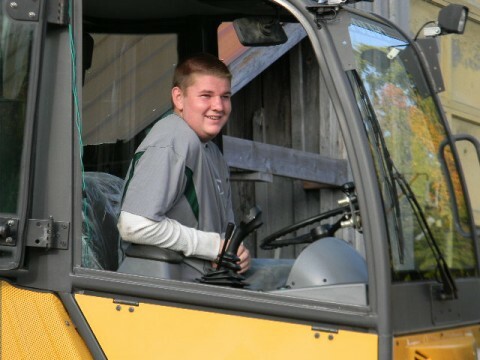 Business minded from a very young age, he has acquired a diversified skill set and long history of experience working with animals, equipment and people in the Monadnock region. Cooper, Crew Manager and Cody’s younger brother, is a 2011 Conant High School graduate. 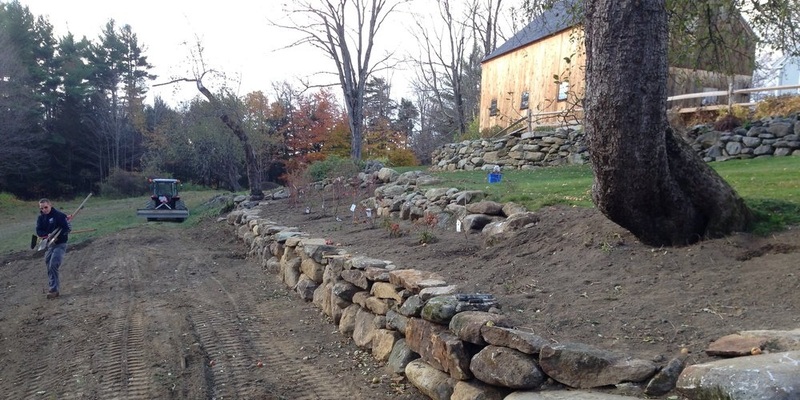 He holds an Associate Degree from New Hampshire Technical Institute in Landscape Design. His technical skills are often put to work servicing and repairing the fleet of equipment at Gordon Services. Cody, I just wanted to tell you what a great job David and Mitch did with the variety of pruning projects which we challenged them with. They did an excellent job, were very efficient, and were great to work with. They did exactly what I wanted and did it in very good spirits and with a great sense of cooperation. Thank you Cody. What a great job everyone did! We can’t thank you enough! Thank you for making our place look so good. Thank you! You guys do a great job! Dear Cody, Please extend a heartfelt thanks to Dave, Cooper, Gabe, and Jeremiah for all of their patience and expertise in completing our new front walk. It is magnificent and we love it! We truly appreciate all of your workers and the fine work that they all do! Your leadership is evident in all of them! Take care. Dear Cody, Your guys did an excellent, first-class job cleaning up our place! Please tell them it’s much appreciated. Dear Cody, Our yard is amazing-Thank you for all of your extra time and attention last week. Our swing & the heart are the sweetest things! All of our friends on Sunday used it and had the time of their lives. Thank you, Cody. Cooper and pals- THANK YOU for all the care you took last Monday to see that the yard and trim were looking so great. Many thanks to Phil for great plow service last winter! Cody, Thank you for the prompt service, quick work and nice clean up. Have a good new year.